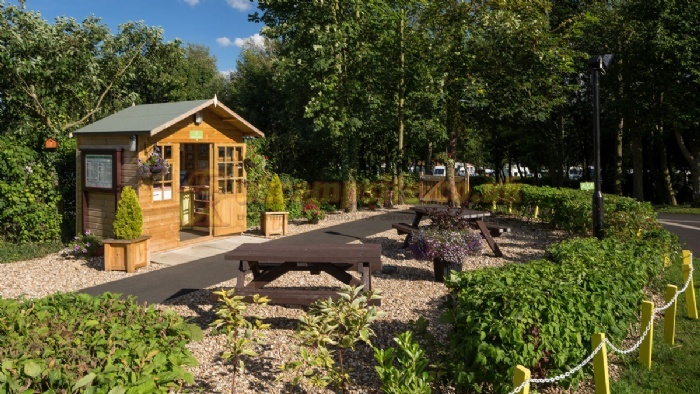 Scarborough West Ayton Club Site is attractively set on several levels amongst some gorgeous natural greenery. 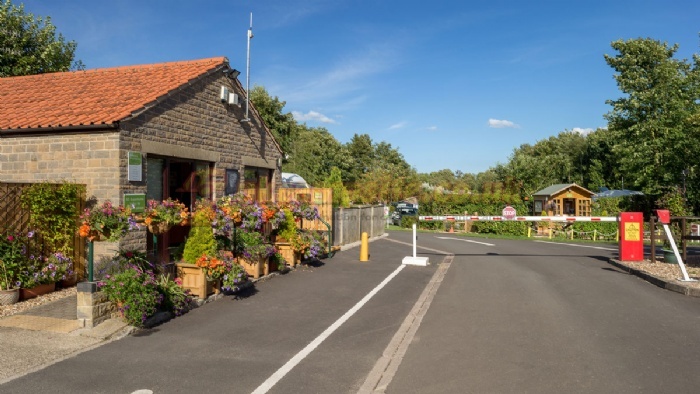 The caravan site makes for an ideal holiday location for you and your family, with walking, cycling, horse riding, games pavilion, pool tables, table tennis and outdoor play facilities on hand. 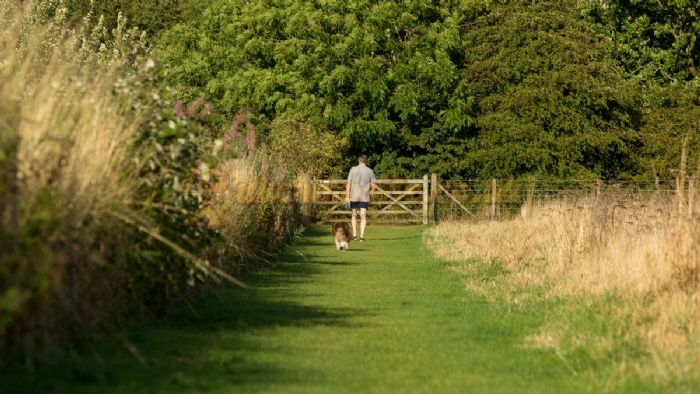 There is also a great dog walk on site and other lovely dog walks nearby. There's plenty to do locally to suit every taste, with some quaint pubs and restaurants to discover. Scarborough is within easy distance from the Scarborough West Ayton Club Site and offers plentiful safe bathing, the dramatic RSPB Reserve at Bempton Cliff, funfairs for thrill seekers, a Sea Life Centre rich with aquatic life and loads of restaurants to satisfy the appetite. There's a park and ride option, allowing you to easily access the town without a car. The site is close to a late opening supermarket, handy for when you need to stock up on essentials. For evening entertainment, there is the Stephen Joseph Theatre, which is home to playwright Alan Aykbourn's wonderful work. 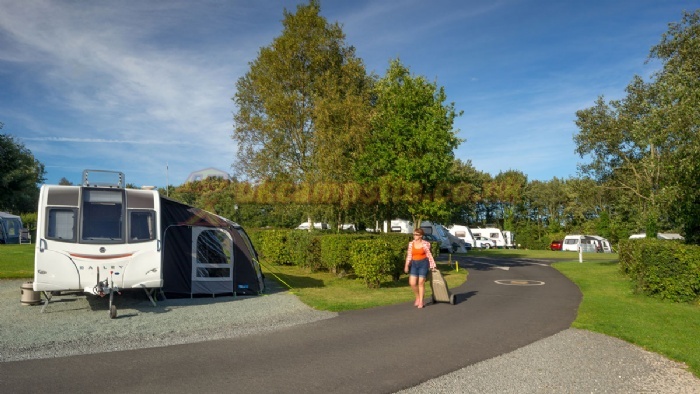 With the beautiful North York Moors National Park on the caravan site doorstep, there is an abundance of expansive countryside to explore, ensuring you a rewarding and memorable break. From South on A64: 1.25 miles past roundabout (junction A1039) keep left onto B1261 (signposted Seamer, Thirsk, A170); in 3.25 miles in East Ayton continue onto A170 (signposted Thirsk); within 0.5 mile (at end of short dual carraigeway in West Ayton and past Ye Olde Forge Valley PH) turn right into Cockrah Road. Site entrance is on the right in 0.5 mile. From West on A170: 150 yards past 30mph sign at West Ayton turn left into Cockrah Road. Site entrance is on the right in 0.5 mile. 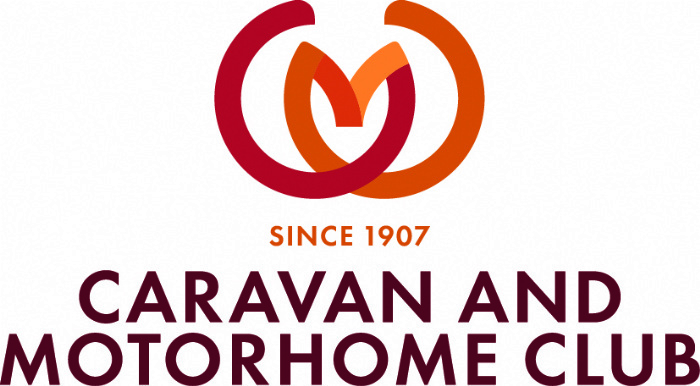 Note: caravans must only use Cockrah Road to approach site, not Yedmandale Road. Avoid A170 between Thirsk and Sproxton (Sutton Bank) by following route via Coxwold, Wass and Ampleforth. 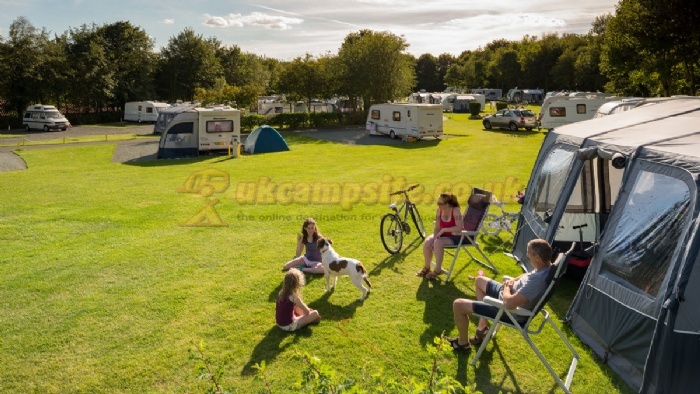 Caravans are banned at Sutton Bank; follow the caravan advisory signposts.